the aim to make your profit grow. Mr. Haresh Manek, Gerneral Director. we create solutions for your business to make it more profitable. We are not just a Trading Company, we help you growing your business. We analyze your market to understand your customer insights. 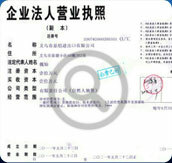 We have 15 years of experience in China negotiating with factories. 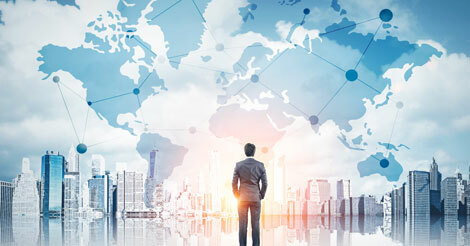 We are a multifunctional team that guide you step by step through the supply chain process to make your work easier and find the best solutions for your business. Each employee is an expert in his field. Our staff speaks English, Chinese, Hindi and Spanish. 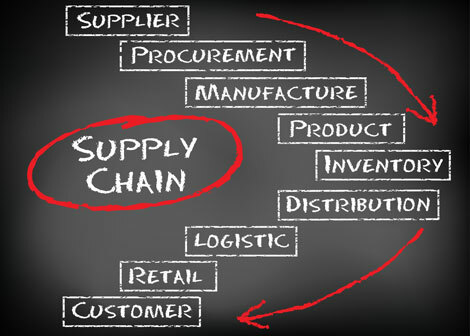 We don't only sell trading services, we plan and execute projects according to your needs as real supply chain managers. 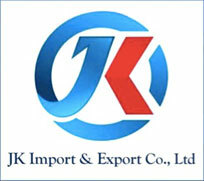 We are one of the leading companies in China. We have 15 years of experience, founded in 2003 at Yiwu, Zhejiang, China, the hub of all products in China. 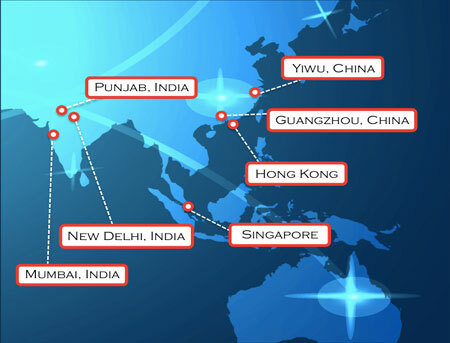 We have the expertise to Export and Import a wide range of products worldwide, with our Main Office in Yiwu and branch offices in Guangzhou, Hong Kong, Singapore, Delhi, Mumbai and Punjab.